Tel Aviv, my city, my team, what a victory. 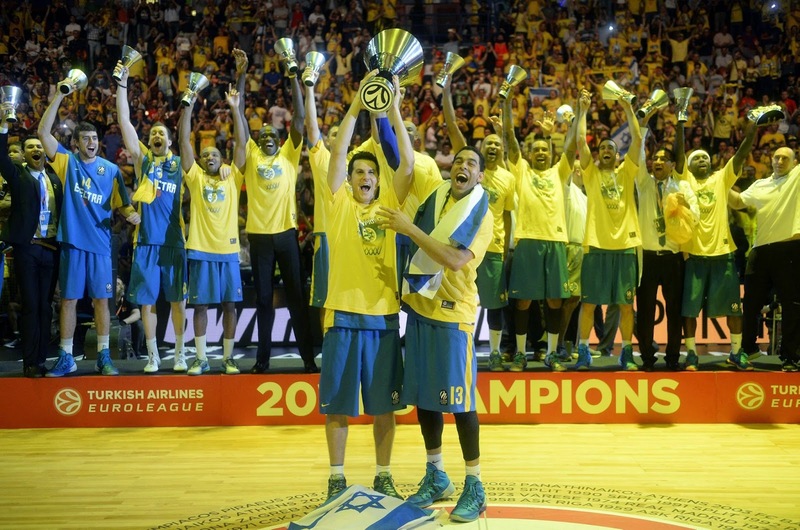 It seems like Maccabi Tel Aviv is a team with a country behind it. Even the Olympic games didn't bring out so many people to the streets, what only proves the point that this great city is a country within a country. We always say that Tel Aviv doesn't really reflect what is going on in Israel (I for one am very happy for that), but in cases like these you get the chance to see the rest of the country without any political / financial / social differences. I do believe (call me naive) that if that was the case always and the rest of the country was in fact as Tel Aviv we would have been in a much better place.